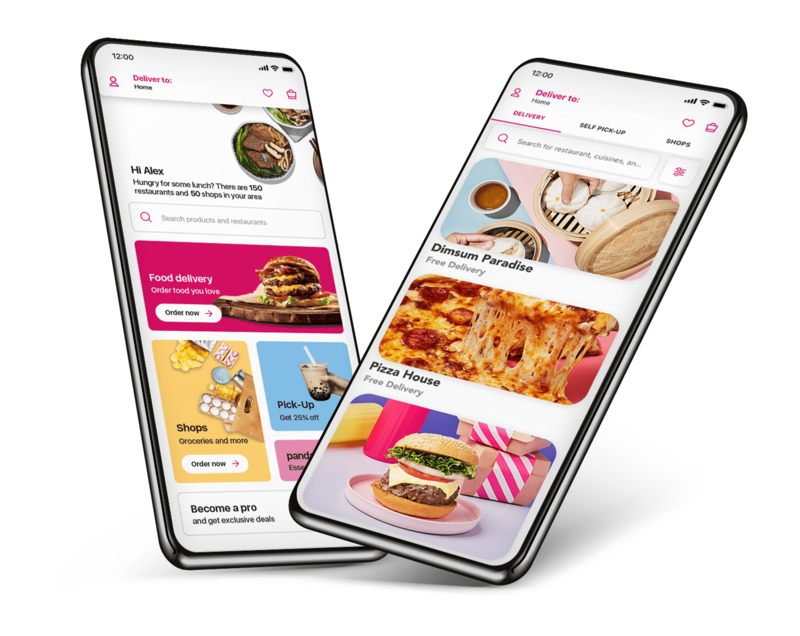 The 1 Card members new to foodpanda are offered a 150 THB discount off their first order. Click here to receive code. Promotion applicable for The 1 Card Members only. Promotion is only valid for The 1 Card Members. Promotion valid until 31st October 2018.